I would like to put on record a big thank you to everyone who cast their votes in support of the Labour Party in the General Election. I know there is a great sense of disappointment felt by myself, Party members and supporters that we did not do better; but such is politics and now our attention must focus on the future. The role we now have is to hold Gordon Henderson and his Conservative Government to their promises. Holding them to account for the things that were never raised during the campaign, least of all telling us where the £12 billion cuts to the welfare budget will come from and making sure they do not work against the best interests of residents. During the campaign I spoke with too many working residents who are struggling to make ends meet, many whose future is uncertain; many calling for a living wage not a low wage. After those entitled to a pension the second largest group receiving welfare payments are people in work. Is the £12 billion welfare cut to be at their expense, if not then at whose? There has been no answer to the call coming from residents who serve in local public services, from the Prison Service to Kent Fire & Rescue. From Police officers to Teachers, all are finding their professionalism and sense of duty jeopardised as they are ordered to do more with less. Even the promise to support our NHS is vague on where this support will come from. There is no proposal to rebuild the capacity of local GP services and no ambition to rebuild our economy with something other than low wage jobs adding yet further pressure on our local infrastructure. I have been frustrated by what I have heard over the last five years, a frustration compounded by a lack of ambition shown by our civic leadership. I am concerned about the future and how we can repair the deep fracture of social inequality found in the community. I hope that Gordon Henderson takes his second term as MP to prove me wrong and he ups his game; but I fear I will be even more frustrated after another five years pass by. The General Election in Sittingbourne and Sheppey is by no means decided. Over the last four years we have listened to many thousands of residents calling for a better and fairer future. There is concern about our local National Health Service and its future, worries about the impact of immigration on our daily lives. There are frustrations as our local infrastructure struggles to meet with demand; the worry created by low pay and unpredictable hours at work, a Benefit system that no longer seems to be there to support us and many of us having to do more with less and for less, whilst struggling to make ends meet at home. I believe we can set about tackling these challenges and create a better and fairer future. We can form a new Government that does care and will support us when we need it; making sure we can all share in our country’s prosperity and that everyone plays by the same rules, including those at the top of our society. A Labour MP in a Labour Government working alongside our Labour Councillors will set about securing the future of our local Health and Care services so they are there for all of us when we need them; we will plan for our future from school places to the homes we really need and set about realising the infrastructure to improve the quality of our lives. We will address the impact of immigration in the workplace and make sure that hard work is rewarded not by Social Security subsidising low wages but through wages that we can live on. e will support young people and lend a helping hand so they can find a decent job and a home. We will support our public services and the men and women who provide those services, all too often taken for granted; we will support the businesses that make up our local economy and help our local entrepreneurs build a better and prospering Sittingbourne and Sheppey. There is a lot to do but with your support and your vote on May 7th, I am ready to roll up my sleeves and get to work. As the General Election approaches candidates in Sittingbourne and Sheppey are receiving an increasing number of requests to debate in public with other parties. We have already heard from Friends of the Earth, Swale Senior Forum, the Churches and from local radio. I really relish this opportunity, as, I am sure, do other candidates. I hope local people will come along to compare the different party views from candidates with a local outlook. However, voters all over the country too, are entitled to see and hear from the party Leaders. In 2010 many people said they were inspired to vote for the first time. The TV debates are surely one way to engage with younger votes. It is not good enough for Cameron and the Tories to come forward with a 7 head debate prior to the campaign proper. It is said that he is coy about debating with the UKIP leader but what he seems most anxious to avoid is a Head to Head with Ed Miliband. It suits the Tories to try to dismiss the Labour Leader on the basis of superficial trivia like eating a bacon sandwich. What the Tories fear might happen is that the intensity of a TV debate might reveal our Leader’s greater depth on policy. 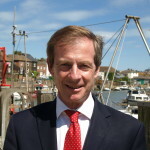 Parliamentary candidate for the Labour Party in Sitttingbourne and Sheppey. Labour’s Parliamentary candidate Guy Nicholson says there is a housing crisis in Sittingbourne and Sheppey that needs to be raised up the political agenda. “We have so many young people who cannot possibly afford to buy. Generation Rent have become too dependent on the private rented sector. I have been out and about talking to many residents who have deep concerns about private sector landlords. People deserve greater security of tenure. We plan to introduce long term tenancies to prevent rip off rents. We will include legislation in our first Queens Speech to ban letting agents fees charged to tenants. This will save Generation Rent £625 for each family over the period of a long term tenancy. What I and local Labour Councillors find is that in too many local cases the standard of housing is unsatisfactory. This does not apply to all landlords, of course. 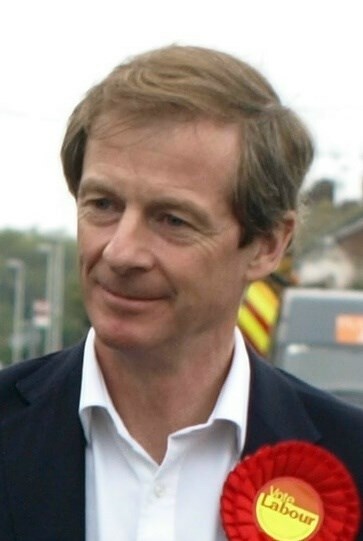 Guy Nicholson, Labour ‘s Prospective Parliamentary candidate for Sittingbourne and Sheppey, has given his support to Labour Leader, Ed Miliband’s,call for MPs to be full time and not to seek lucrative Directorships and Consultancies in the private sector. 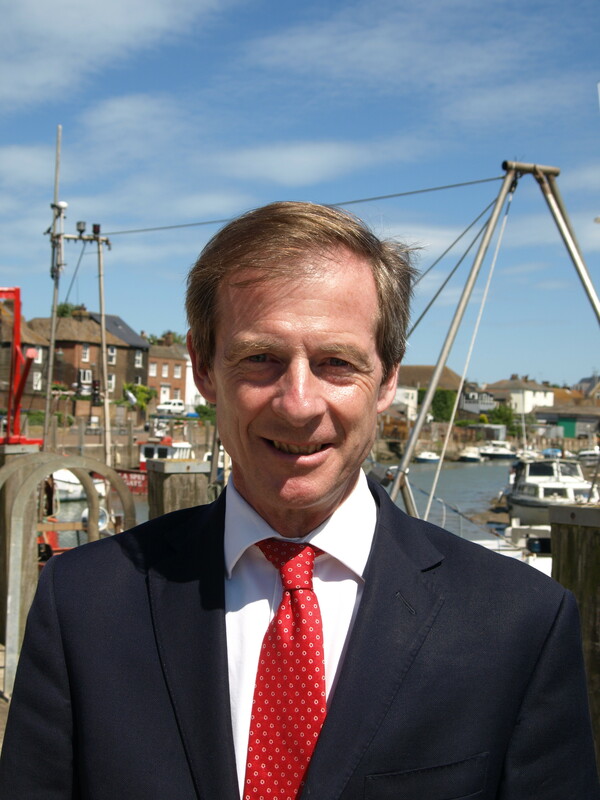 “If elected in May, I will work full time for the people of Sittingbourne and Sheppey. You cannot serve two masters and it is the people who elect us and who are our masters. This constituency has too many issues to be left to a part time MP. 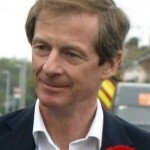 Guy Nicholson is currently a Hackney Councillor and Cabinet Member for Regeneration. He has pledged to resign if elected and to move into this constituency.